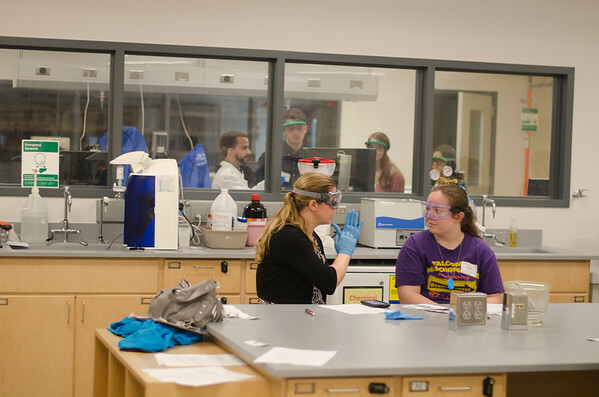 The New York State Master Teacher program is excited to host interested high school students and Master Teachers at SUNY Buffalo State on Monday March 26, 2018 for STEM @ State Day! 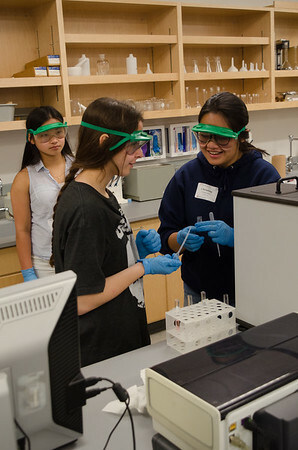 Participants will spend the day engaged in hands-on exploration of advanced STEM content.  Buffalo State faculty will provide students and teachers with an opportunity to gain experience in topics and equipment that they may not have access to in the high school setting. Ever wonder how NCAA football teams are ranked? 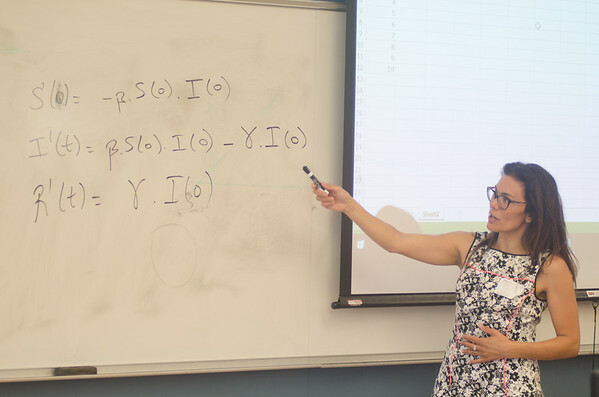 From football-related data to that of other sports, students will examine multiple variables involved in the ranking process using the software program Mathematica and gain insight into the fundamentals of mathematical modeling. 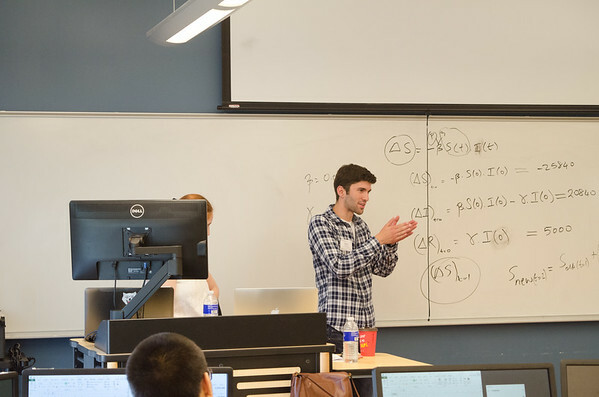 With an overview of modeling infectious diseases, students will use computer simulations to predict what might happen to a population under threat, identify hidden characteristics of diseases, and begin to understand the complexity of infectious disease dynamics. Unmanned Aerial Vehicles (UAV), commonly called ‘drones’, are growing in popularity for low cost spatial data collection for use in Geographic Information Systems (GIS). Learn about how drones collect data and practice flying a drone to capture spatial information. An introduction to drag and drop programming using SNAP- a freeware, low syntax programming language. Students will write programs that perform computations, draw figures, and use multimedia components. Advanced topics including composition of functions and recursion will be explored. 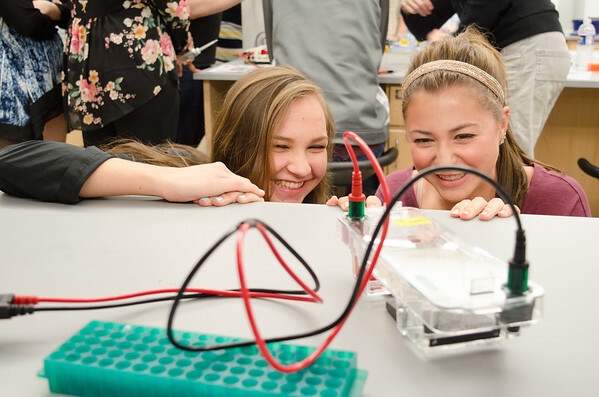 From concept to a finished product, students will be introduced to different 3-D printers and automated LASER machining technology as ways of creating and producing prototype 3D models. 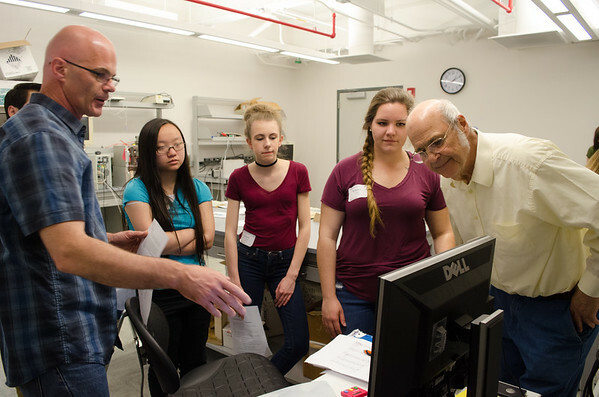 Students will explore step-by-step processes firsthand and learn their advantages and applications in manufacturing, research and development. 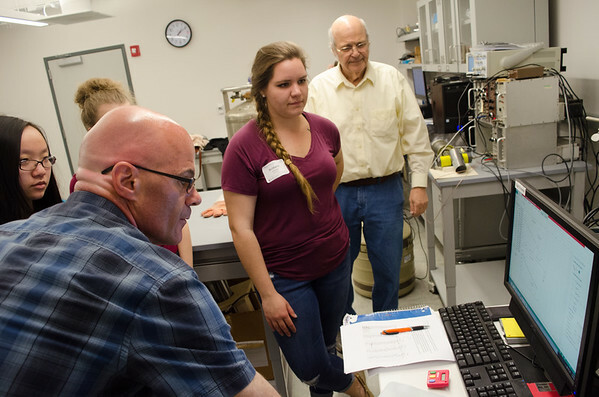 Students will use a Germanium (Ge) detector to measure gamma rays and observe how Neutron Activation is used to irradiate a Plutonium Source and Indium foil. The decay and half-life of transformed atoms will be observed the in the count rate of the gamma rays.